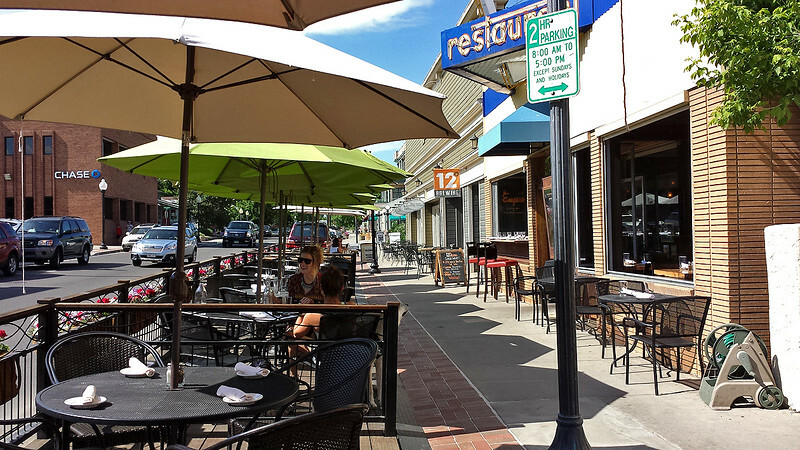 Did This Quiet Colorado Town Invent Parklets? 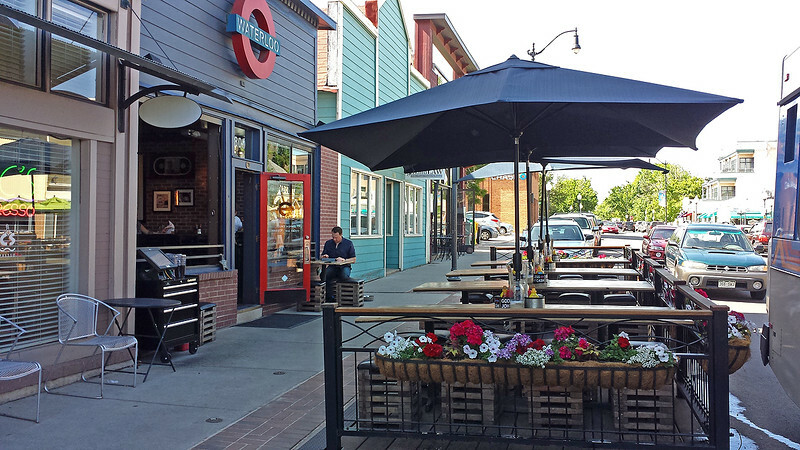 Before parklets dominated San Francisco’s Mission Street, a small bedroom community nestled between Boulder and Denver called Louisville (yes Colorado, not Kentucky) have used parklets to completely transform its downtown since 2009. The Louisville Downtown Business Association , an all-volunteer organization, began a seasonal pilot program in 2009 that virtually lined the 800 block of Main Street with parklets (which they dubbed patios). 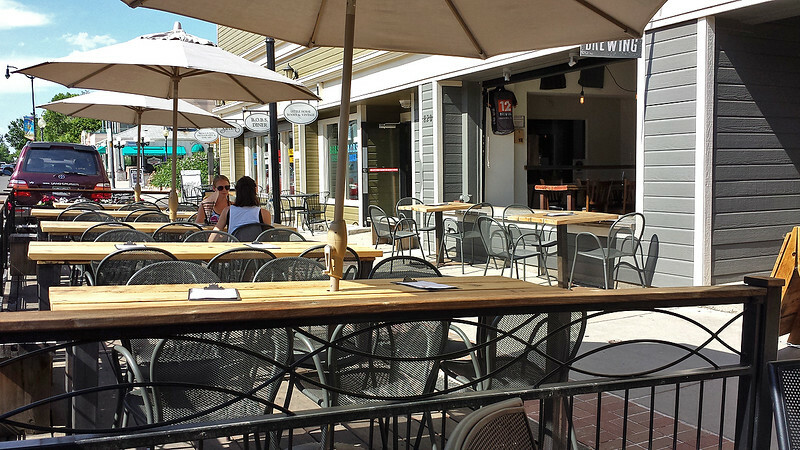 The parklets/patios are in place every year from around Memorial Day through the first week of November. The experiment proved to be wildly successful luring customers from near and far to spend money at downtown restaurants and retailers and padding municipal budgets with an impressive injection of much-needed sales tax revenue. New business growth followed and downtown Louisville has since become the envy of many Colorado municipalities, who are eager to carve out their own unique, alternative destinations from the bustling cities of Boulder and Denver. 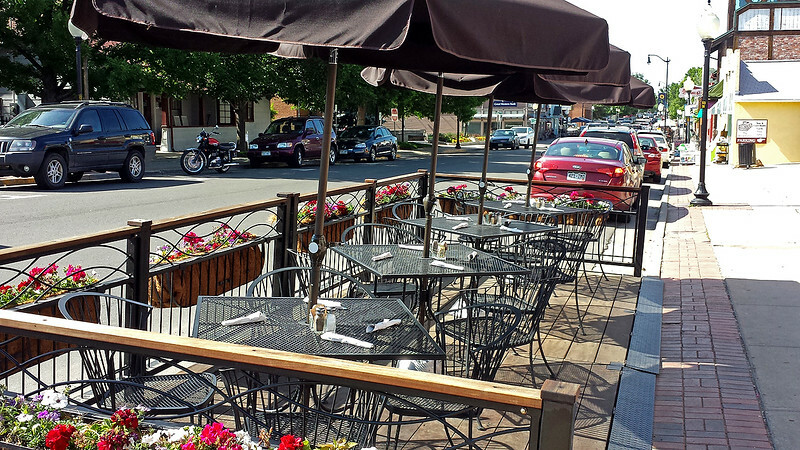 In 2013, the City of Louisville officially took over the downtown patio program and the seasonal patios have become a ‘permanent’ part of the urban landscape.